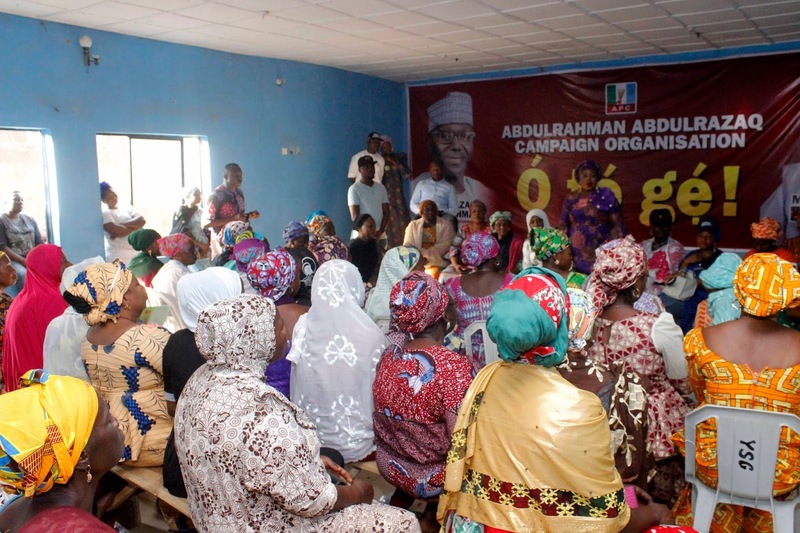 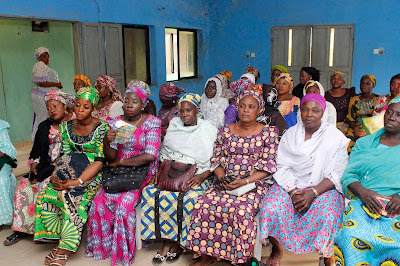 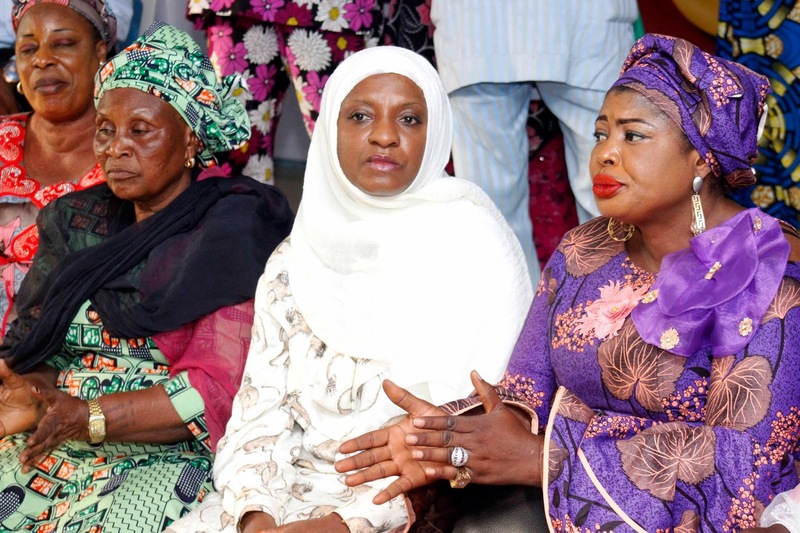 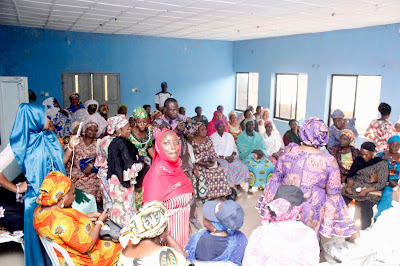 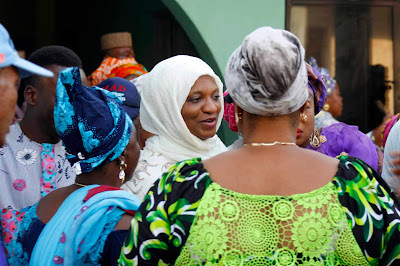 Hajiya Sa'adatu Modibbo Kawu yesterday, 5th February 2019 paid a courtesy visit to the women wing forum of the All Progressives Congress (APC) known as Women Central Forum in ilorin. 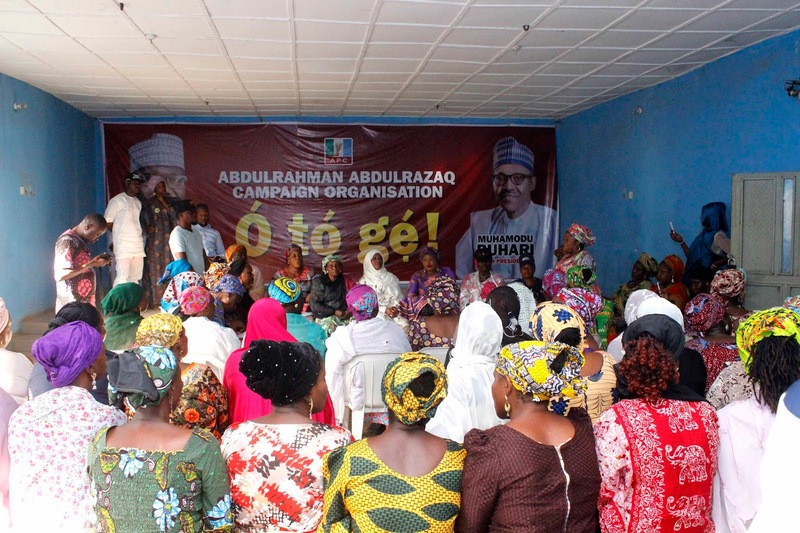 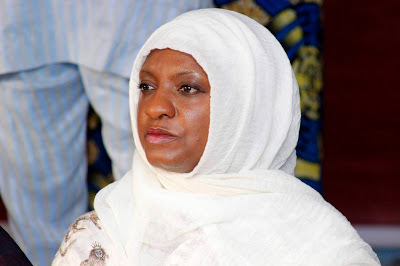 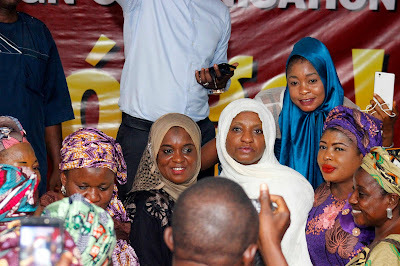 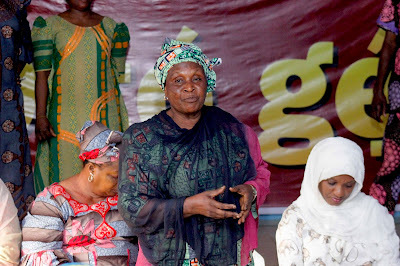 Hajiya Sa'adatu in her speech at the weekly meeting of the forum expressed her happiness over the coordination of the group and charged them to intensify their mobilization efforts for APC ahead forthcoming general elections. 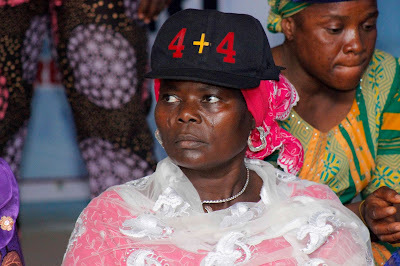 She said: "I am highly impress with the way I met this forum. Although I was been briefed about this forum but when I came into this gathering I was surprised with the crowd and caliber of people I am seeing". 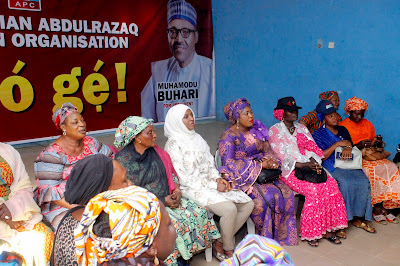 She also encouraged the women group to be a good Ambassadors in the society, so that their attitudes in the society will encourage more women to join politics. 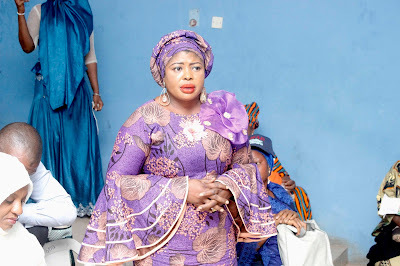 The coordinator of the forum Alhaja Abdulkadir Okunlola while responding appreciated Hajiya Sa'adatu Modibbo Kawu for her support to the party (APC), also for the good things she's known for. Alhaja Okunlola on behalf of the group seeks for more support from Hajiya Modibbo Kawu during the electioneering campaigns. 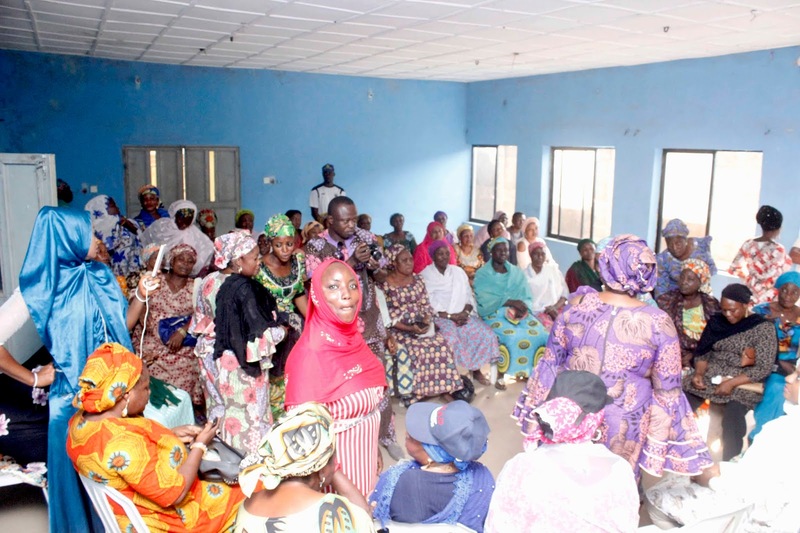 She therefore assured that the Women Central Forum will ensure they deliver their polling units to APC during the polls since their forum is structured across Kwara State.